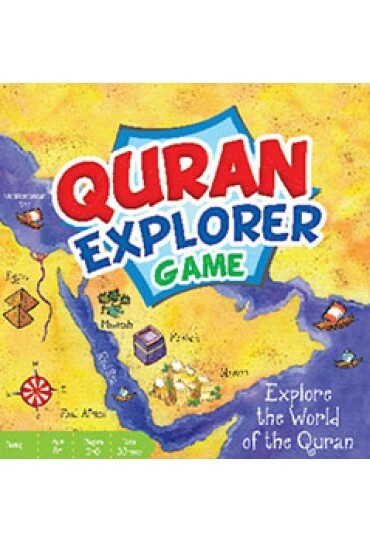 The Quran Explorer Game is a game based on the Quran. 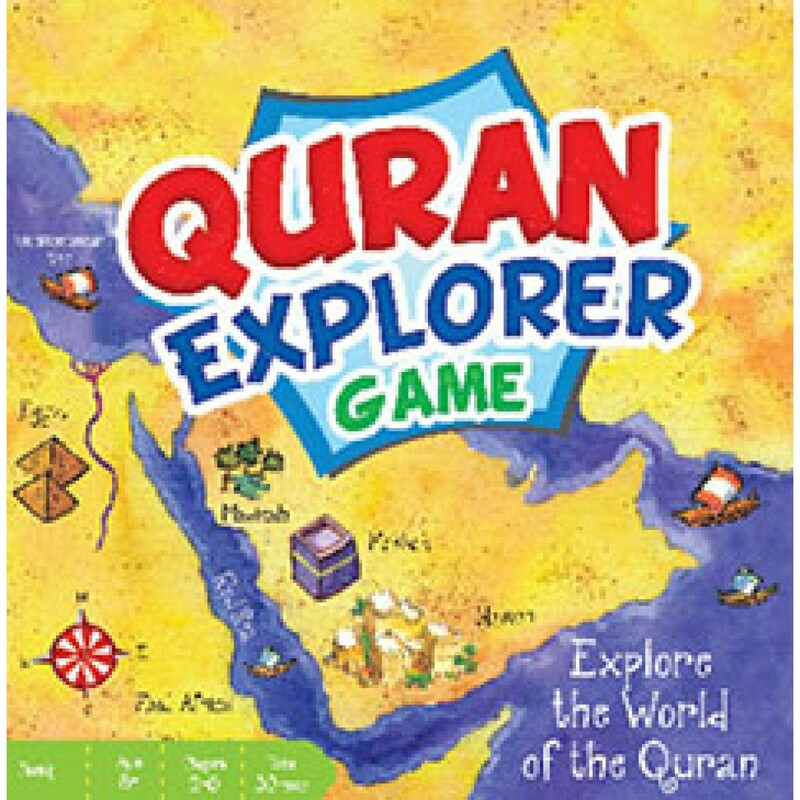 It is suitable for 2 to 6 players’ aged eight and above. It is a highly entertaining knowledge game to play with family and friends.